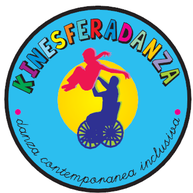 Kinesferadanza Works with Danse Habile, a company of integrated dance from Switzerland, the french-peruvian educative association Mi Otro Mundo and the Goethe Institut of Lima. 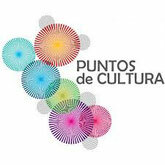 In the year 2007/2008, the company was selected to participate of the International meeting of dance Peru en Danza. Each year, the company is invitated to partipate of the activity organized by the nacional council of dance. In the actuality, Kinesferadanza is invitated to participate to the International Dancing festival of Milan (Italia).